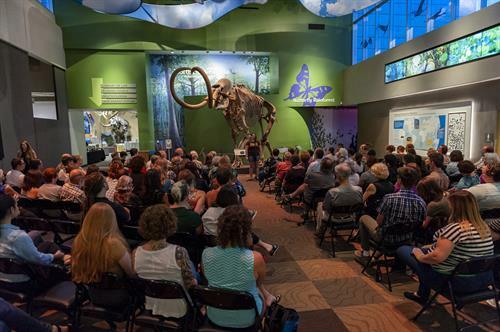 In partnership with Guts & Glory GNV, the Florida Museum of Natural History will offer “Fieldwork Fails: A Live Storytelling Event” March 21 from 6 to 9 p.m., featuring original, true, first-person storytelling. Food and beverages will be available for purchase. Attendees must be 18 years or older. The program fee is $15 or $10 for students. For more information or to register, visit www.floridamuseum.ufl.edu/event/storytelling or call 352-273-2062.